Partner with us and get a Strategic Account. Mannington Mills, Inc. All rights reserved. 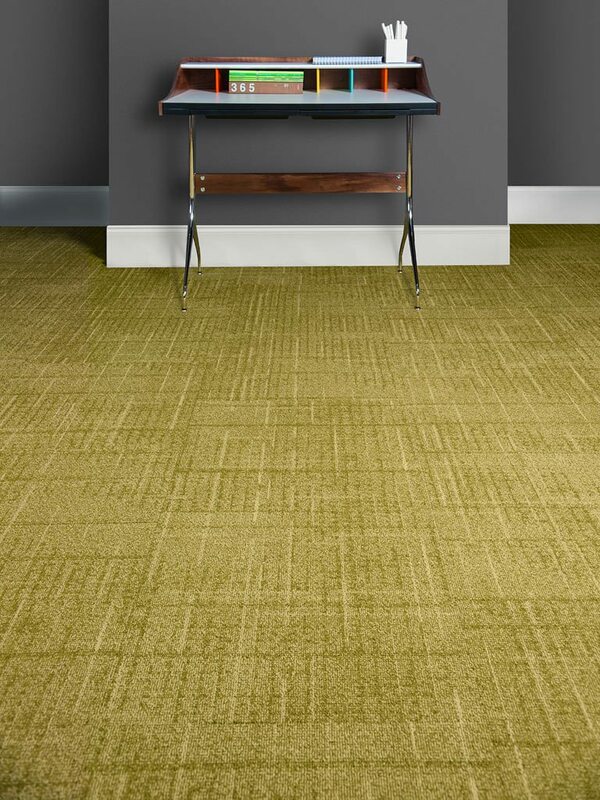 Media features complex layers of texture and color, designed to play a strong yet supporting role in today's spaces. Changes in texture and color cue users to shifts in functionality and attitude of the space - all while staying connected to the total design. Discover more about this collection. What works well with this product? Find a representative to help craft your design. Find a distributor or contact us. Learn more about Strategic Accounts. Be in the know. Sign up for our mailing list. Not a member? Register now to make ordering samples fast and easy!